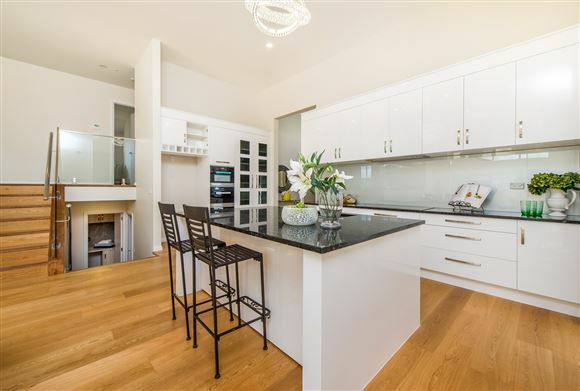 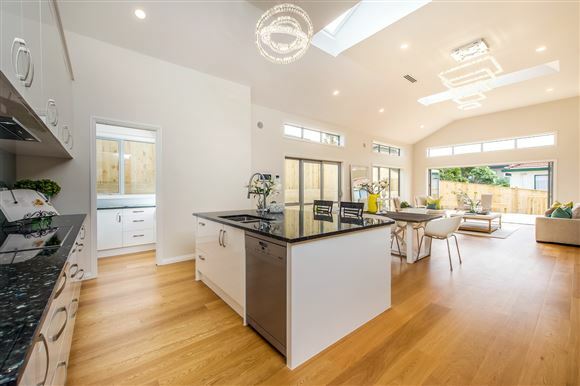 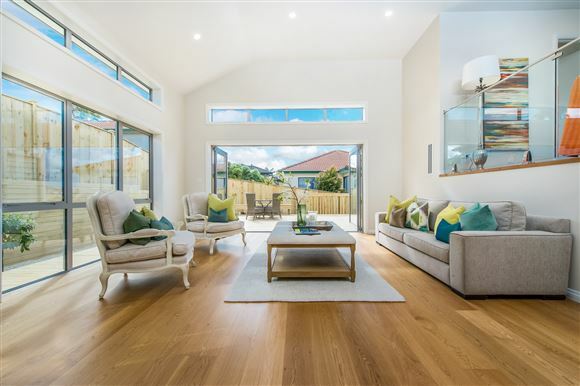 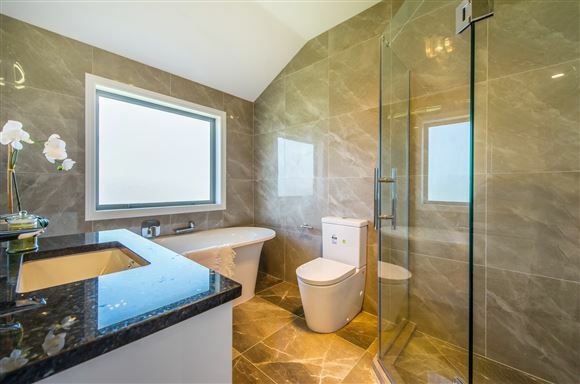 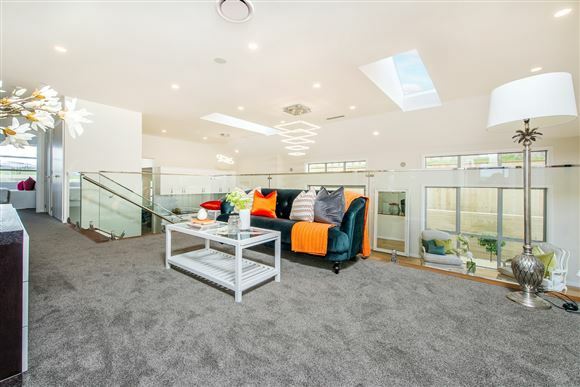 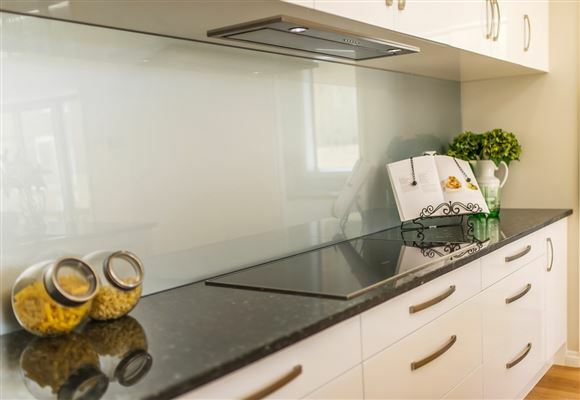 This fabulously presented 5 bedroom family home gives instant appeal before you walk in, and once you step foot inside you will be swept away with the flow. 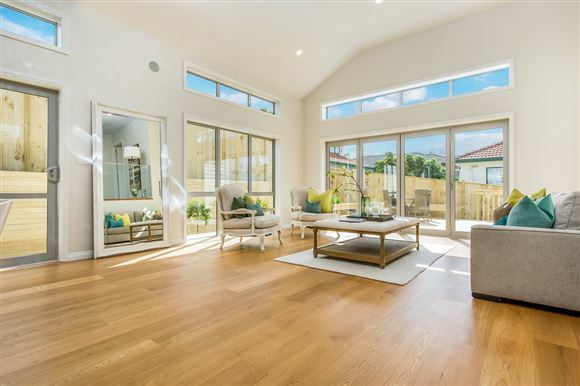 Beautiful wide and high entrance with additional windows making full use of natural light creating space throughout. 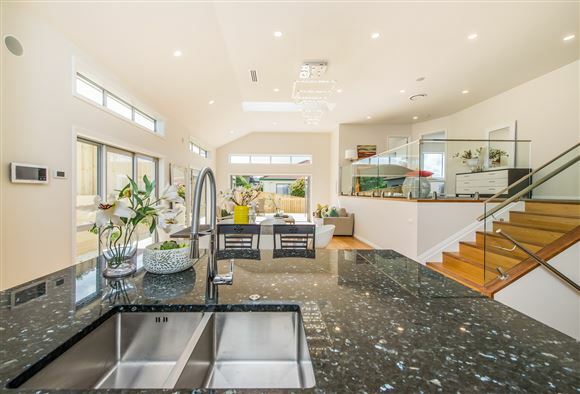 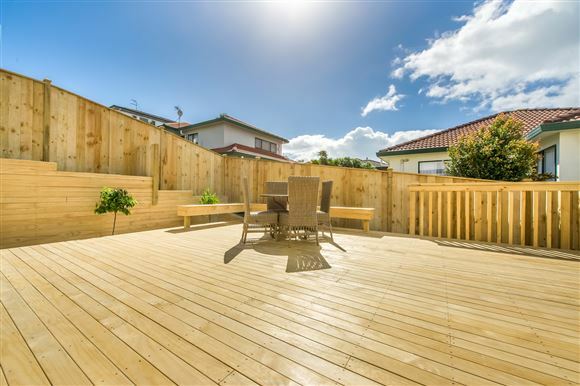 Separate lounge for formal entertaining, then take a walk through the spacious open plan kitchen dining and family area which spills out to a good size deck for summer socials, surrounded by easy care simple but effective borders. 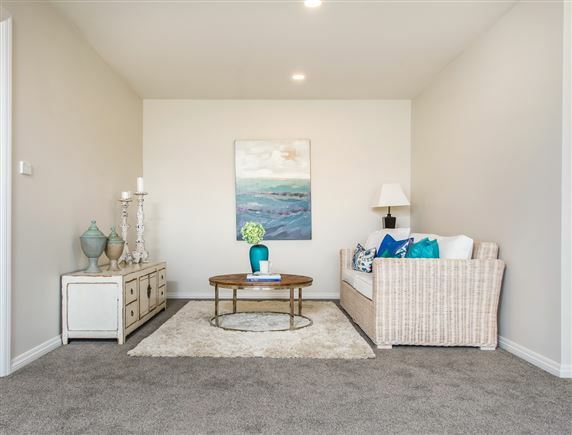 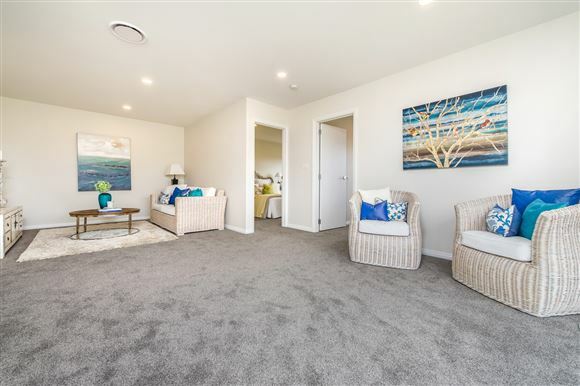 The lower level of the home provides the perfect granny potential with a 2 bedroom, plus living and shower room, and with its' own separate outdoor deck. 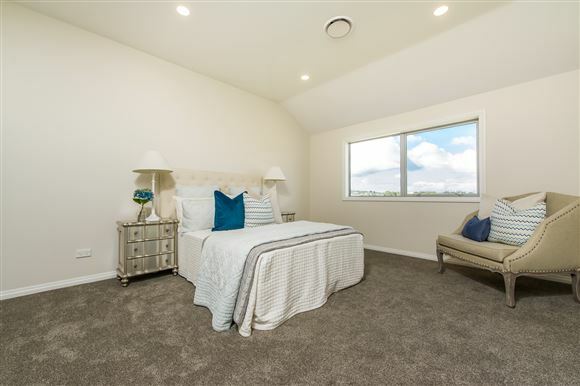 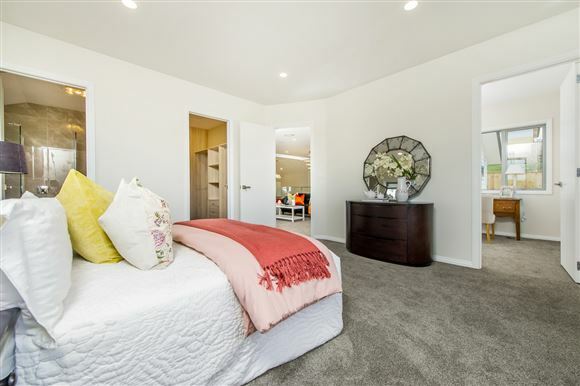 However, it is the upper level of the home which offers luxury for the family with its additional living space for relaxing, master bedroom with internal access to a separate study room, and ALL the bedrooms with their own ensuite and walk in wardrobes. 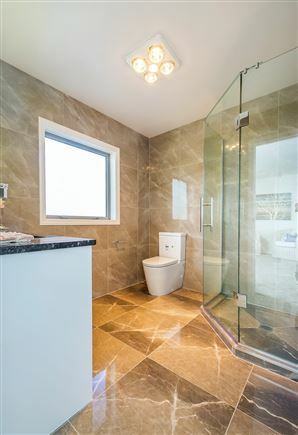 No more waiting for the bathroom! 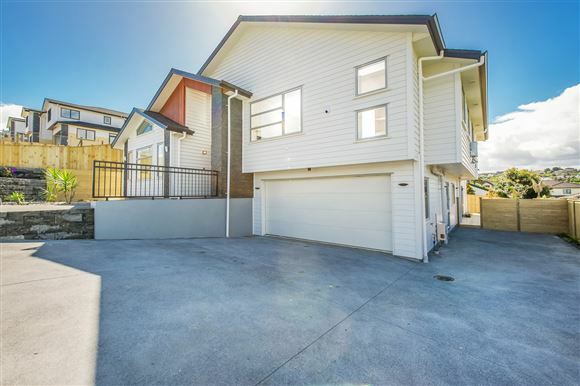 Situated within easy access to the motorway and Albany, and a short walk to school this home will cater for everyone's needs. 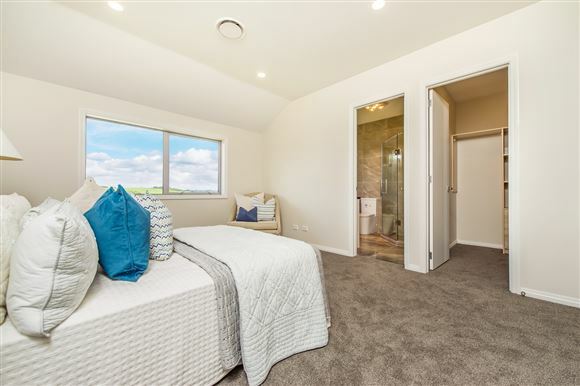 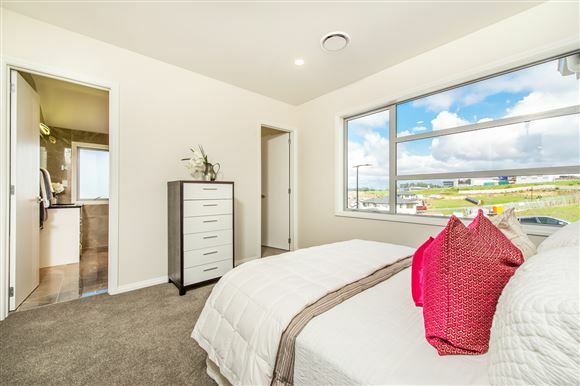 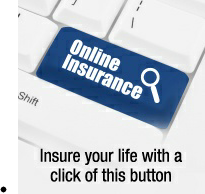 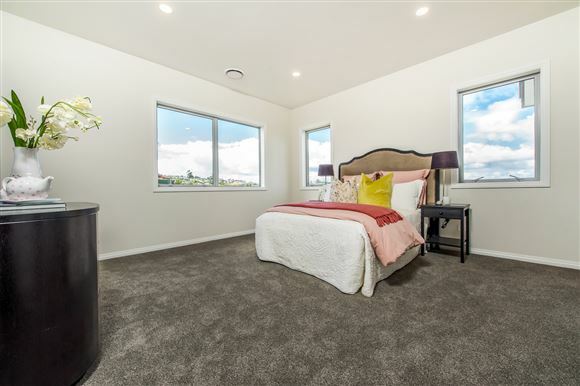 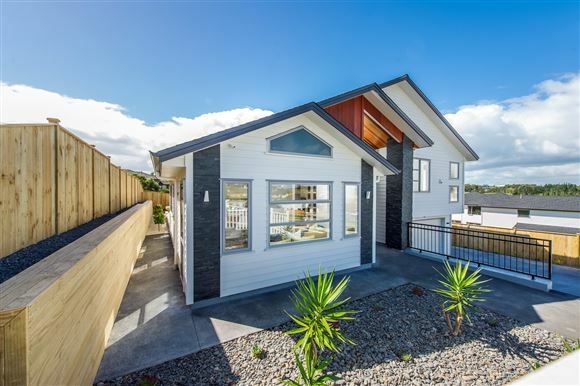 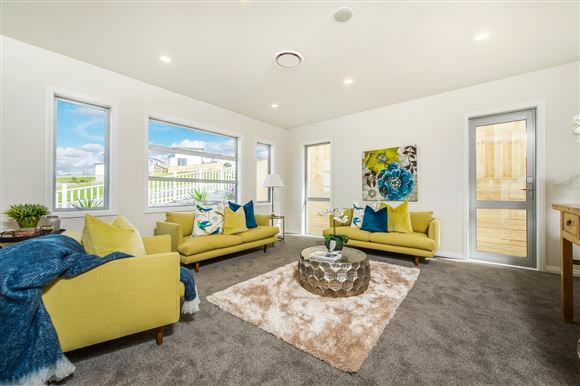 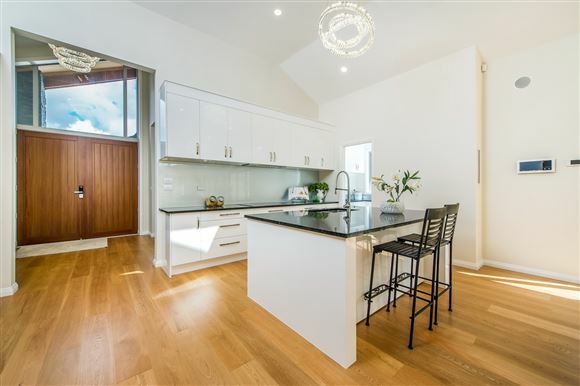 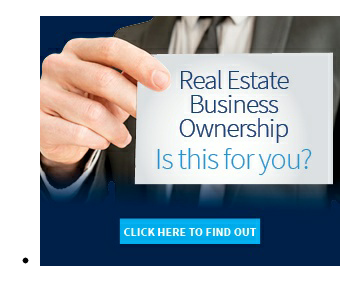 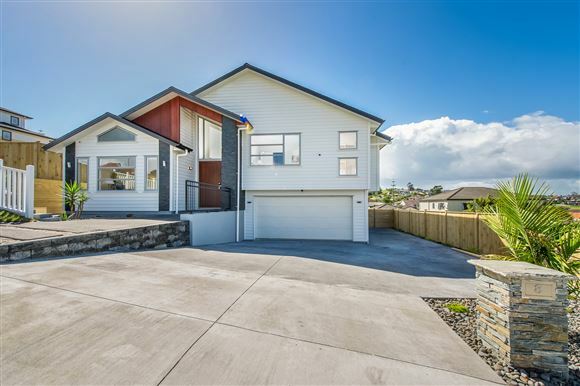 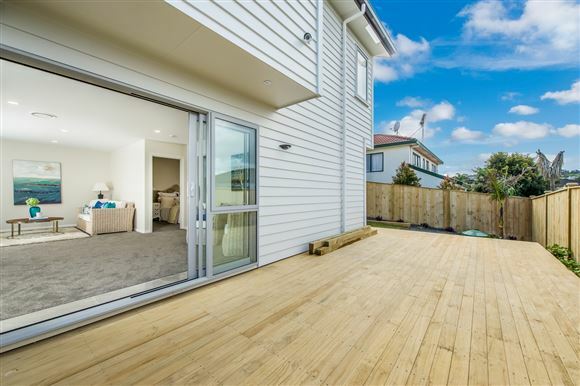 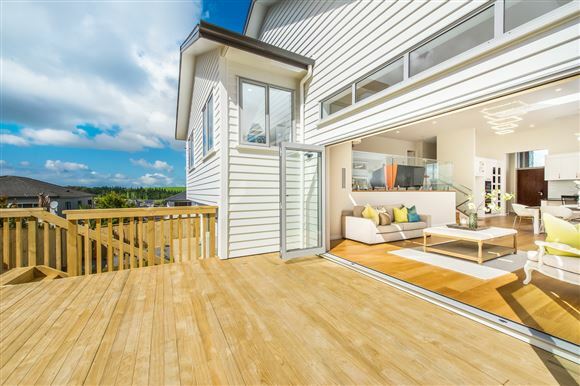 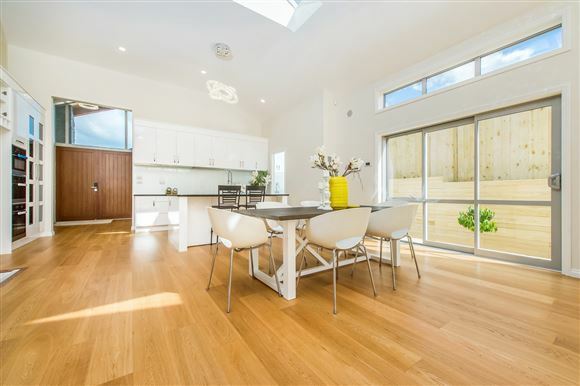 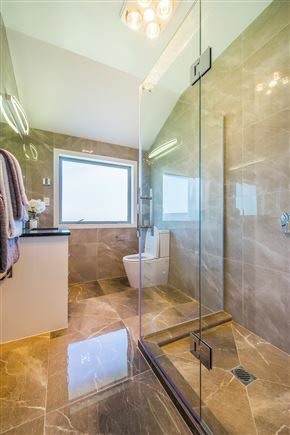 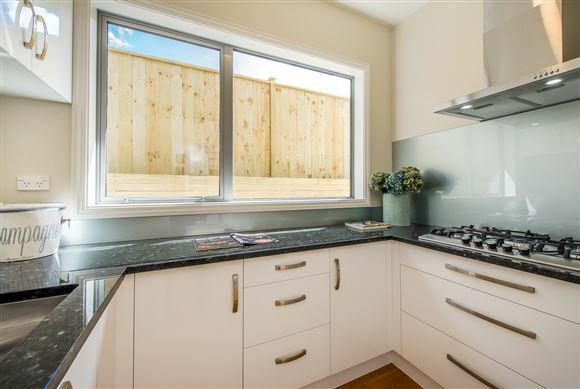 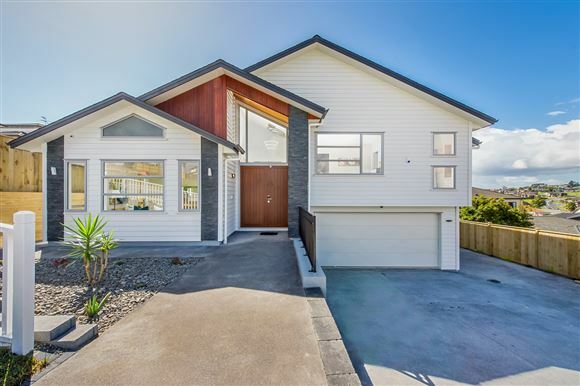 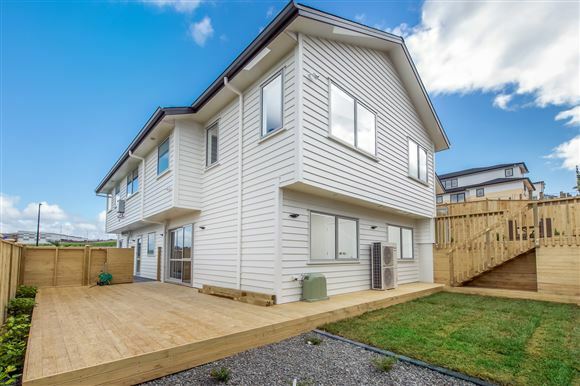 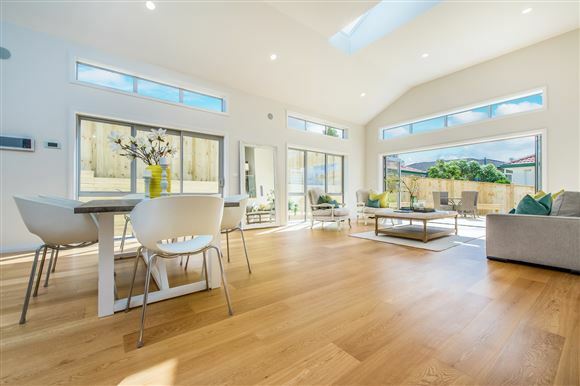 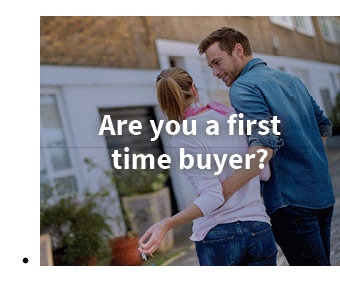 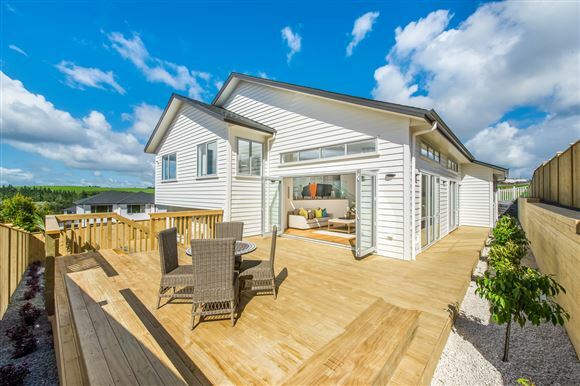 It's also part of a popular expanding development within the Rangi Zone, so don't waste any time to view.